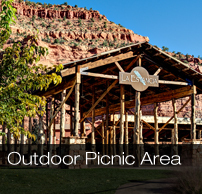 Despite a Beautiful setting in Tom’s Canyon, one of the great pleasures of living in La Estancia Kanab is the Community Clubhouse. Surrounded by the red rock cliffs, the Clubhouse is the heart of our community. The clubhouse resides next to the restored Robinson Barn that serves as a gathering and picnic area, It was home to our community BBQ last year where our residents got to know each other and create lasting friendships. Your family can swim, work out or just hang out by the fire pit and look at the stars. No matter what they like, they have countless options. 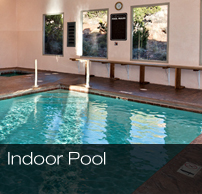 It is home to both an Outdoor Pool and an Indoor Pool. 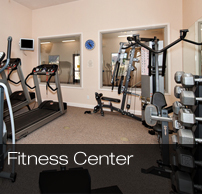 It has a wonderful Jacuzzi Tub to relax your muscles after a great workout in the Exercise room with treadmills, elliptical machine, and recumbent bike. To really exercise those muscles we have both free weights and weight machines. You will have all of the resources necessary keep yourself in great health. In the large gathering area, we also have a beautiful kitchen for hosting community parties and special events for your family and friends. There is a fireplace and sitting areas to get to know one another better. 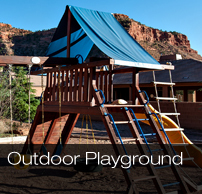 You'll also find a great little playground for the little ones to occupy their time. If you need to get out and swim and need a pool for certain types of physical therapy, our indoor and outdoor pools are perfect for that! Sometimes you just need to get the kids out of the house and let them run around and play. The restored Robinson Barn is now the heart of our Gathering area. If you are a fitness junkie or like to occasionally get on the treadmill, you will love our well equipped indoor fitness center that will help keep you fit. 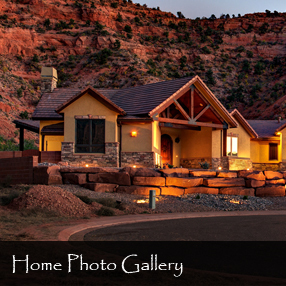 Check out the stunning photo gallery of the homes available here at La Estancia. People are pleasantly surprised at the beauty that Kanab Utah has to offer. 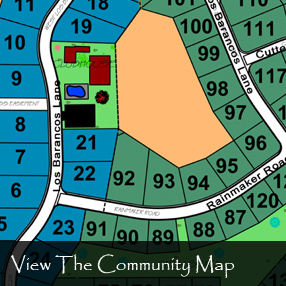 Take a look at the site plan for our beautiful community. You will be surprised at all the history that Kanab has! 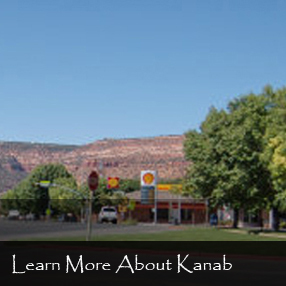 Kanab is actually more well known outside the United States than within. Kanab has a lot of movie history here and has a ton to offer.